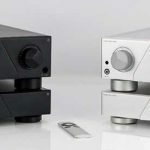 Now, under the ownership and leadership of former Klipsch Global Sales President David P. Kelley, KLH AUDIO Reborn and Revitalized offers music enthusiasts an all-new line of high-performance, value-oriented stereo, home theater and personal audio products. This month at Audio Expo (AXPONA), KLH is ready to show Chicago just what these boys from Indiana can do. 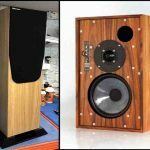 Since the company’s launch last year, KLH has been the most talked about brand comeback in the consumer loudspeaker world, and for good reason. The company launched with a deep line of in-room, architectural and personal audio solutions, all of which are proving as top-performers. 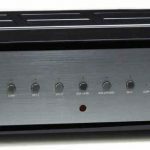 The KLH in-room loudspeaker line-up consists of 12 models. 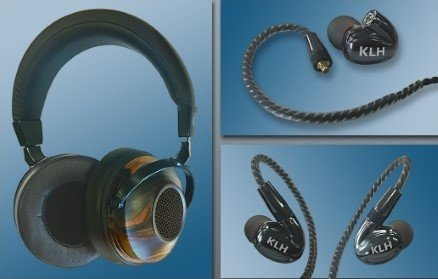 As a nod to the brand’s history, each is named after a street in Cambridge, Massachusetts, the birthplace of KLH. Models are the 3-way Kendall, Quincy and Cambridge (2-way) floorstanders; Ames and Albany 2-way bookshelves; Story center channel, and Beacon and Broadway surrounds. 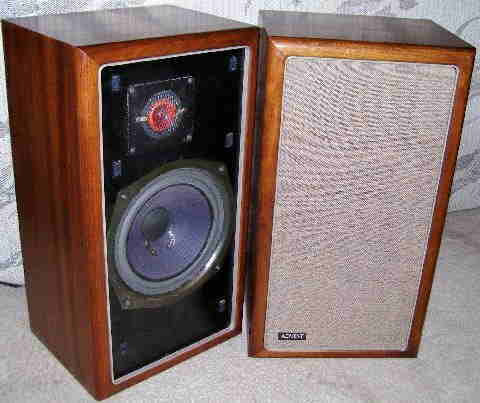 Powered subwoofers include each a 10- and 12-inch model within both the Stratton and Windsor series. 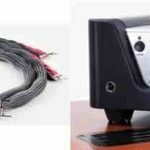 This summer, the company will release a 1,000-watt Class AB amplified dual 12-inch side-firing subwoofer, the Stratton MH212. All the speakers boast luxurious real-wood veneer finishes; the finest MDF cabinetry, internal components and dampening, and powerful performance-rich Kevlar drivers and anodized aluminum dome tweeters. 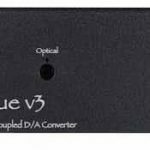 To maximize floorstanders’ bass performance, incorporated are low resonance driver chambers with hand-tunable baffle ports. The KLH warranty is unprecedented: 10-years on passive speakers with 5-years on powered subwoofers. 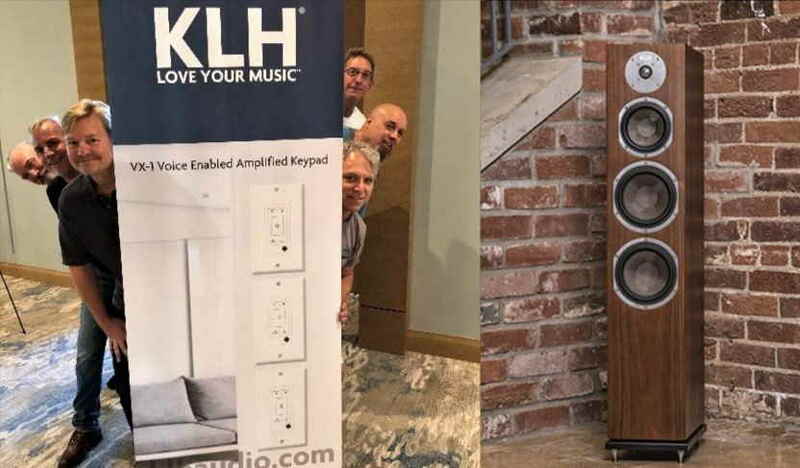 who after leaving Klipsch as Global Sales President and Board Member, purchased KLH in 2017, assembled a team of former Klipsch and industry executives and created a line of premium in-room and architectural speakers and headphones, brought to market beginning 2018. “I am taking the brand back to its roots, to Henry Kloss’ original mission, to build world-class loudspeakers and radios at affordable prices. The new executive together brings nearly 200-years of combined experience, plus a deep global manufacturing and distribution relationships, vertical integration and world-class engineering. In time, we shall see if these newly born models can live up to their glorious past! For all KLH press inquiries, please contact Paul Muto at paul@mutocomm.com or via phone at 631.849.4301 (office) and 516.662.5374 (mobile).